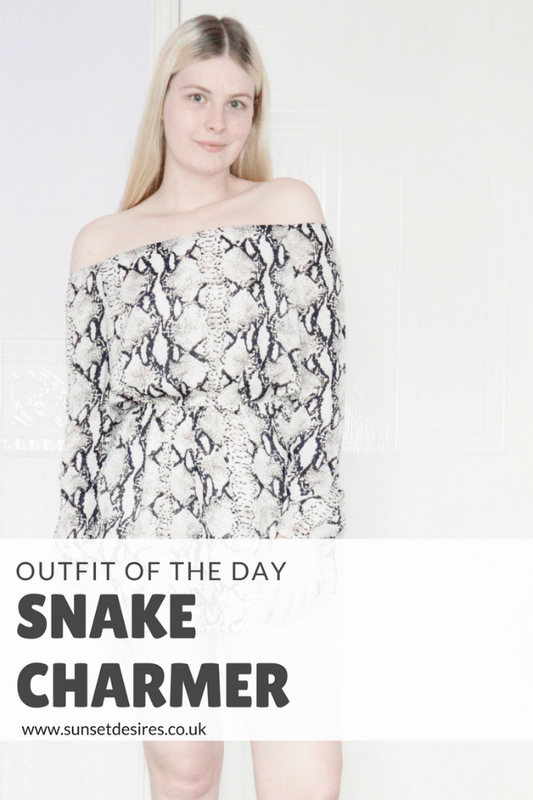 Today's outfit features a snake print playsuit from Tobi. How gorgeous is this playsuit from Tobi? I've been really into snake print lately and this is the first piece I've managed to own and it definitely won't be the last. It features an off the shoulder neckline and a open back detail. It is perfect for summer as it is such a light material. It can also be paired with a skirt over the top to give it an extra detail (I tried it on with a black denim skirt and it totally worked). *I received this piece free of charge for the purpose of this post. All opinions are my own. Let me know in the comments below what you think to this playsuit and what kind of skirt you would potentially pair it with. Want to see my last outfit post that included an item from Tobi? Click the link to see. 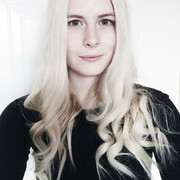 I also have many more fashion related posts. Oooh yeah. That’d be nice.